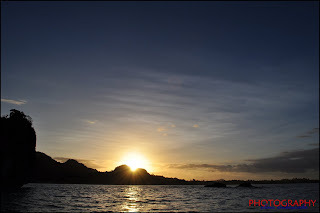 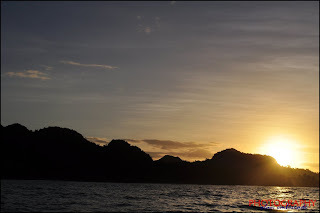 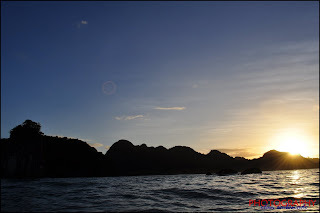 I love Caramoan Group of Islands... 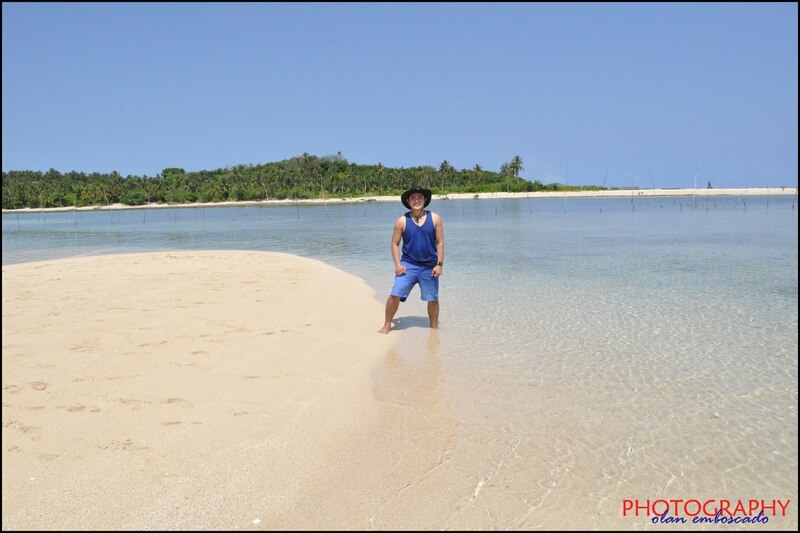 I just love being here! 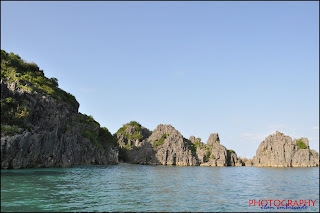 Caramoan is one of the thirty-five municipalities of the Province of Camarines Sur in the Bicol Region. 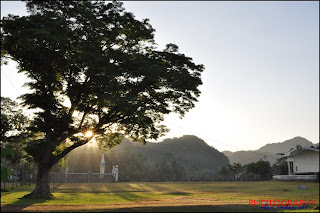 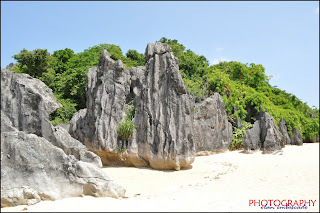 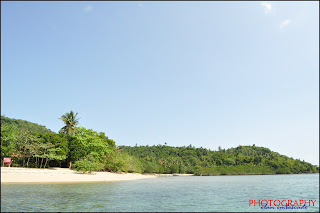 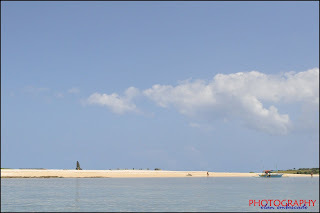 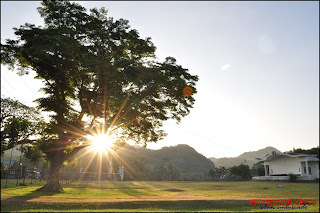 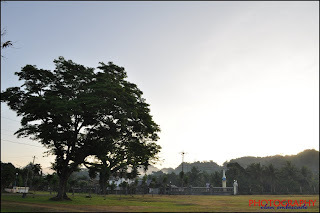 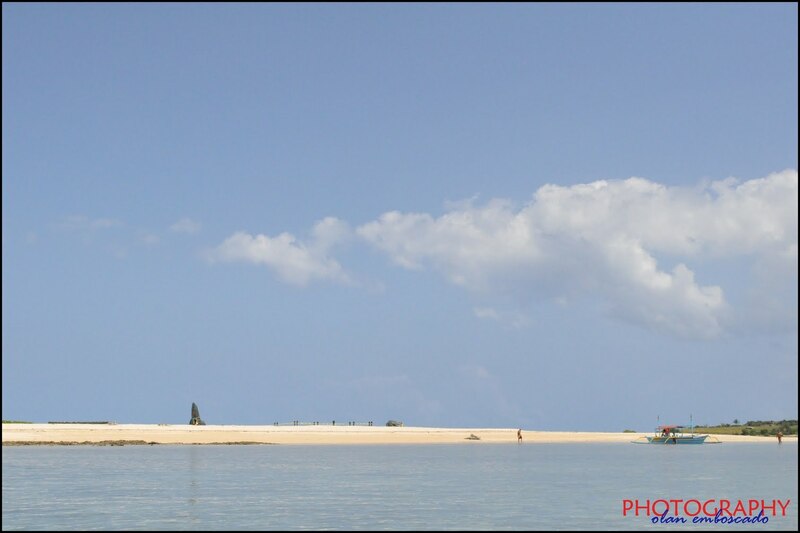 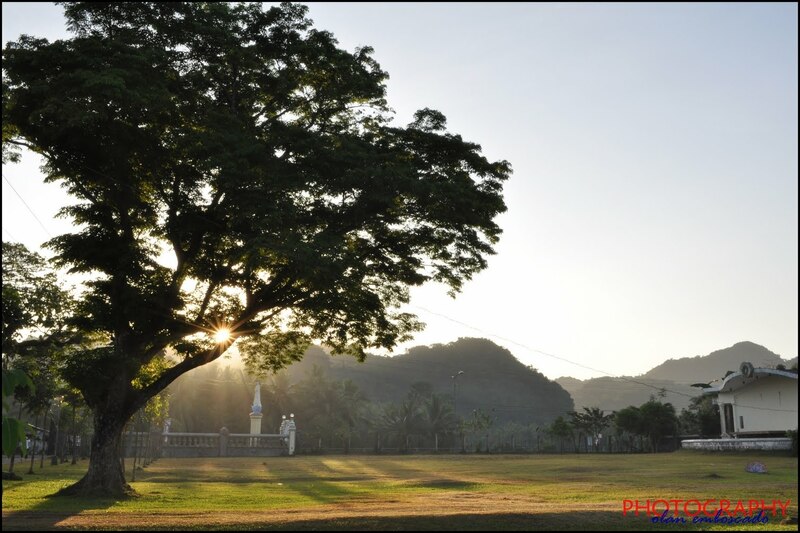 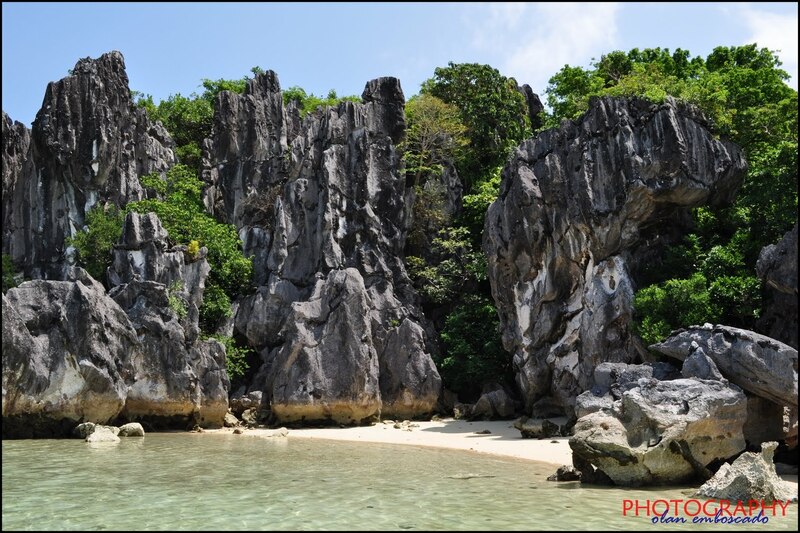 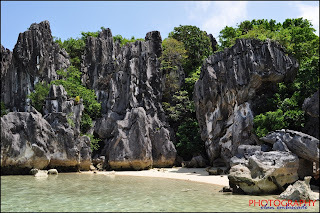 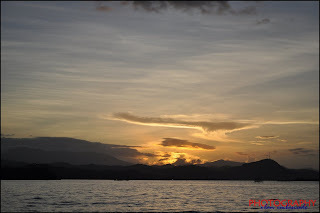 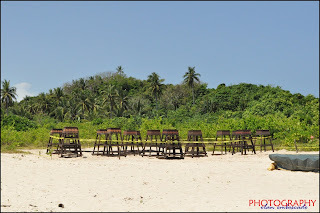 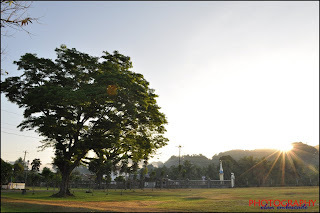 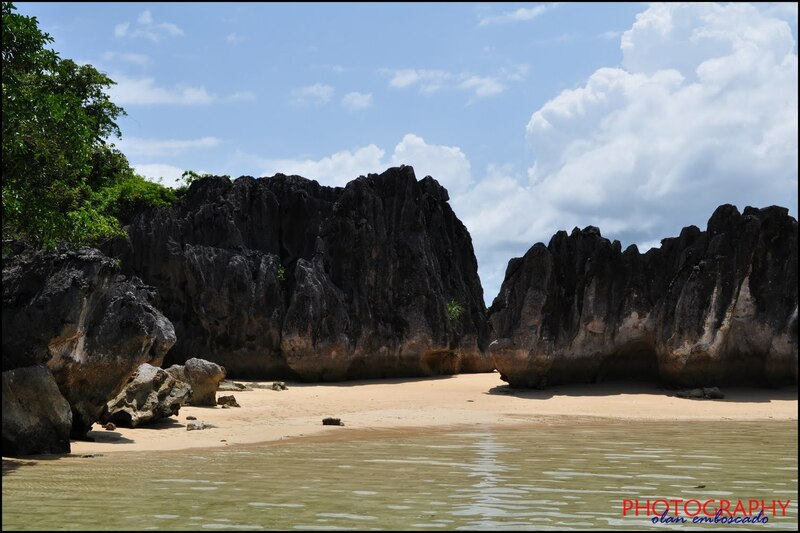 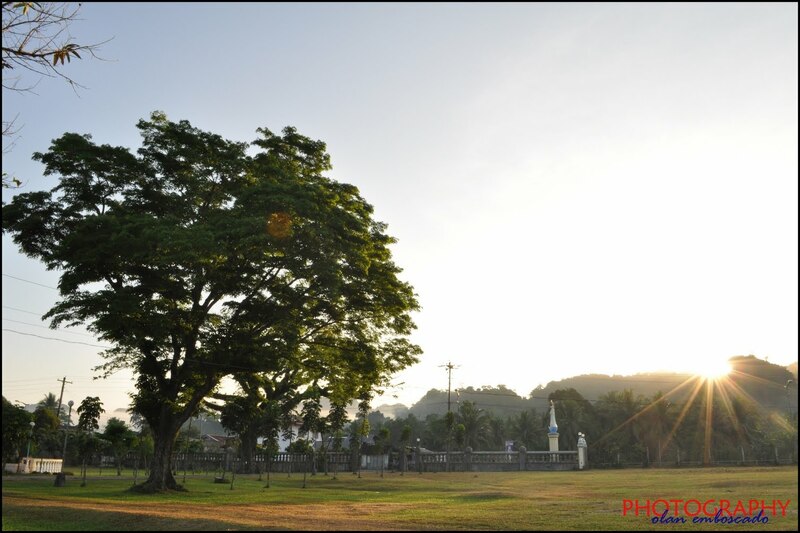 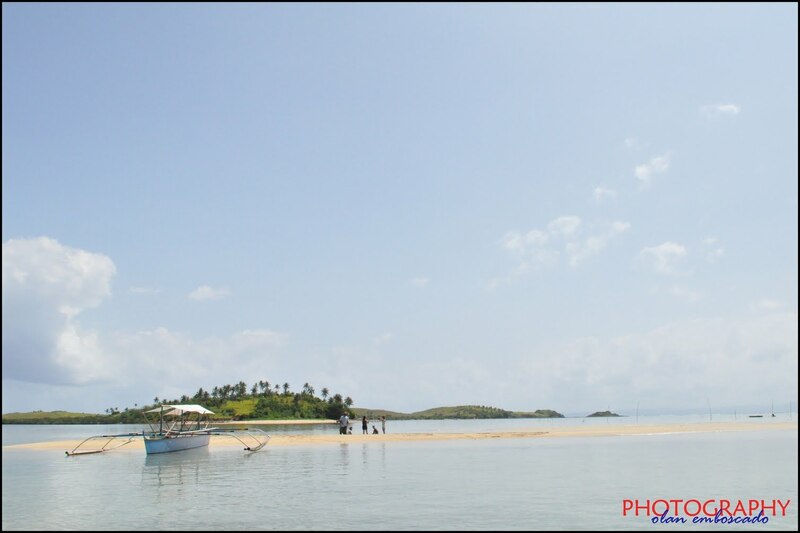 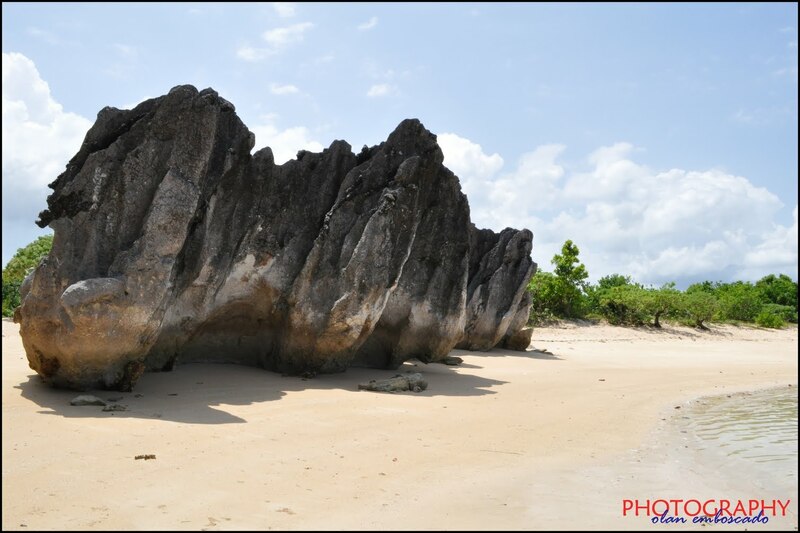 It is situated at the heart of the Caramoan Peninsula at the southernmost tip of Luzon. 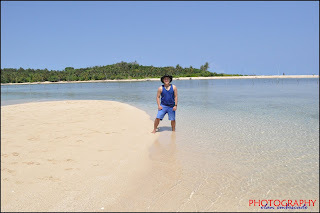 Isolated from the rest of Camarines Sur, this Philippine's Secret Paradise remains unexploited and laid back.But the islands remain so enchanting and alluring attraction tourists, both locals and foreign, to come and experience its beauty and grandeur. 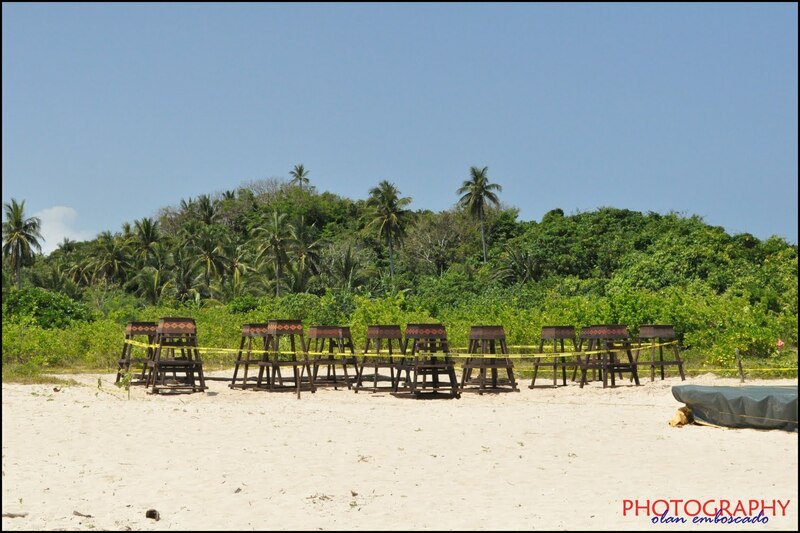 Proof of that, Survivor France, Survivor Bulgaria, Survivor Serbia and now on its second season Survivor Israel is entirely filmed at this very beautiful Group of Islands. 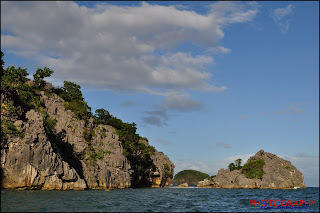 Caramoan gives Island Hopping a new meaning. One can enjoy its beauty in many ways. 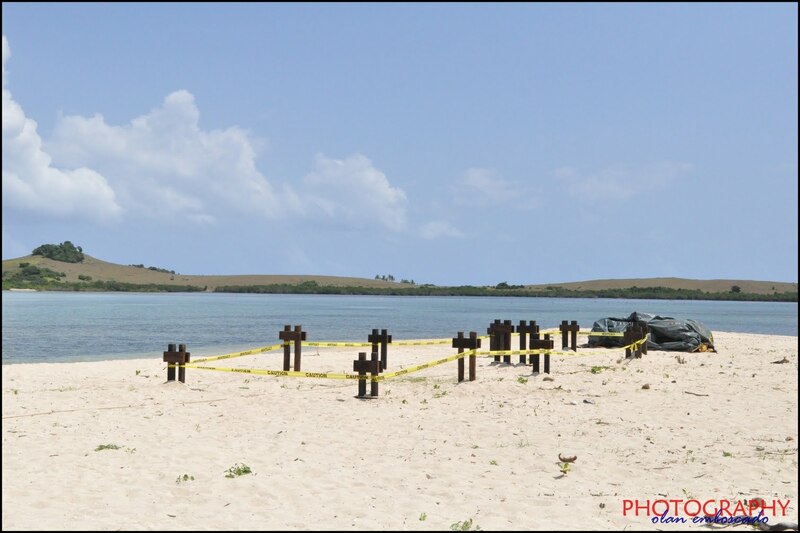 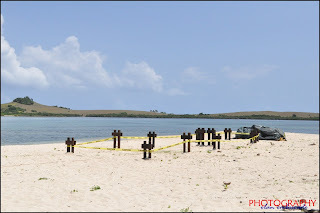 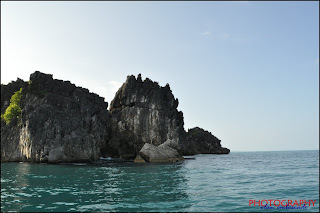 Great and exciting Ocean Adventures waits for kayakers and beach addicts. 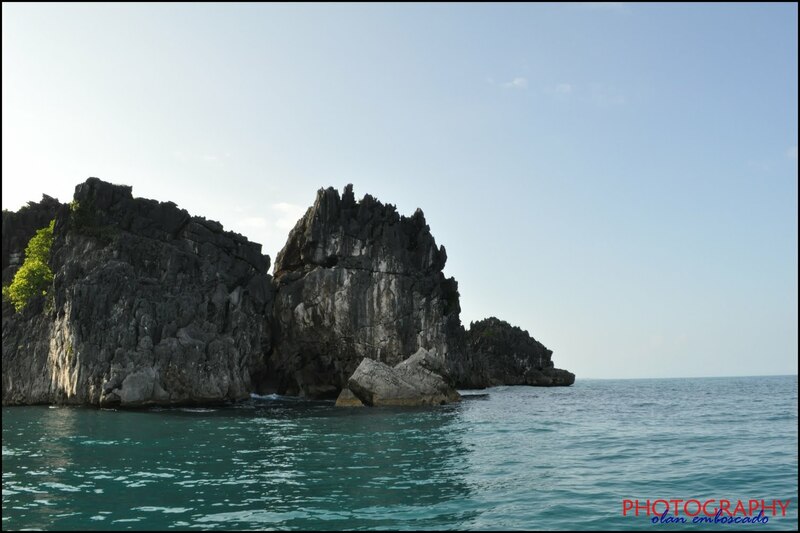 Snorkeling and scuba diving is a great experience getting closer to the diverse marine life. A trek and search for the enigmatic lagoon hidden in the lushes of Limestone Mountains is an amazing experience. 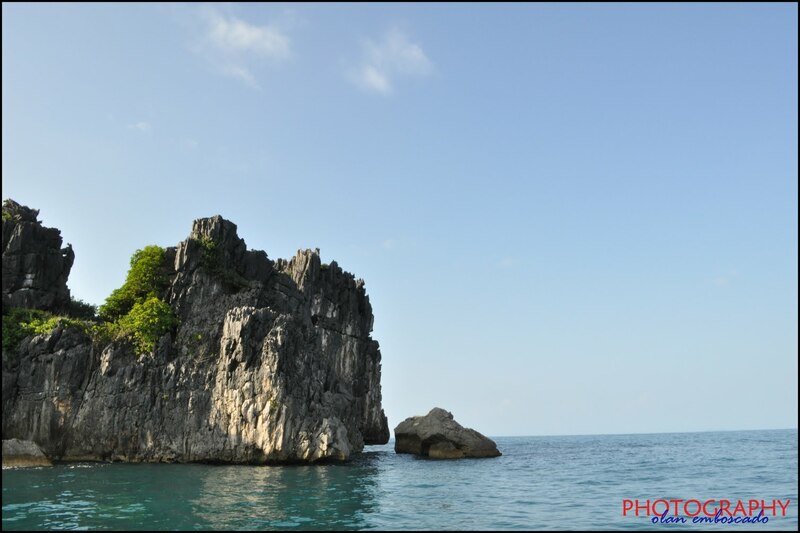 Rocks climbing the limestone cliffs are awesome and many other wonderful experiences these Group of Islands offer. 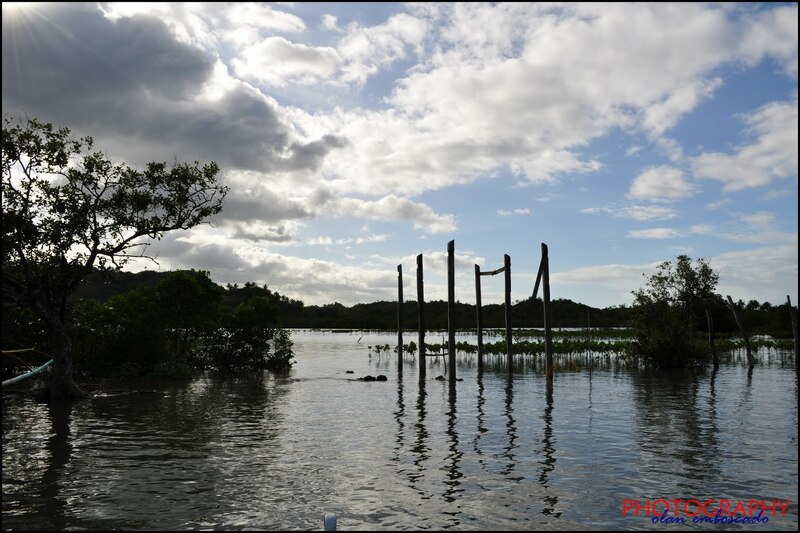 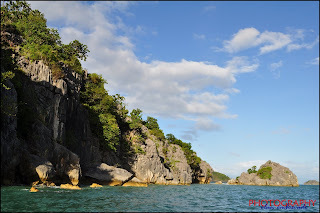 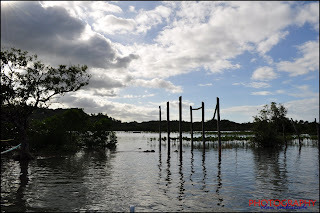 Visit CARAMOAN and experience all these adventures.